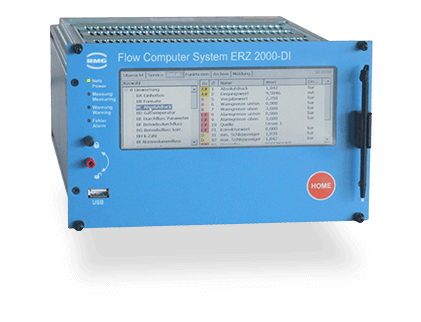 Easy commissioning with an interactive Wizard, the intelligent configuration assistant for the ERZ 2000-DI. Is the ERZ 2000-DI the right product for your project? Discover also other RMG products with similar characteristics. The combination of multiple devices or applications also enables more accurate measurement and makes your processes even more efficient.